“Lisa See transports readers to the remote mountains of China…come for the heartwarming bonding between mother and daughter; stay for the insight into Akha culture and the fascinating (really) history of the tea trade." 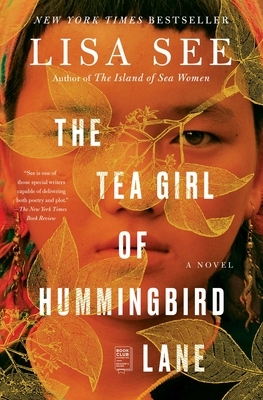 "With vivid and precise details about tea and life in rural China, Li-Yan’s gripping journey to find her daughter comes alive." "A riveting exercise in fictional anthropology."